On a recent trip to Kenya, Missibaba designer Chloe Townsend, met Abigael Terenoi Sentero and her group of Massi beadwork craftswomen. 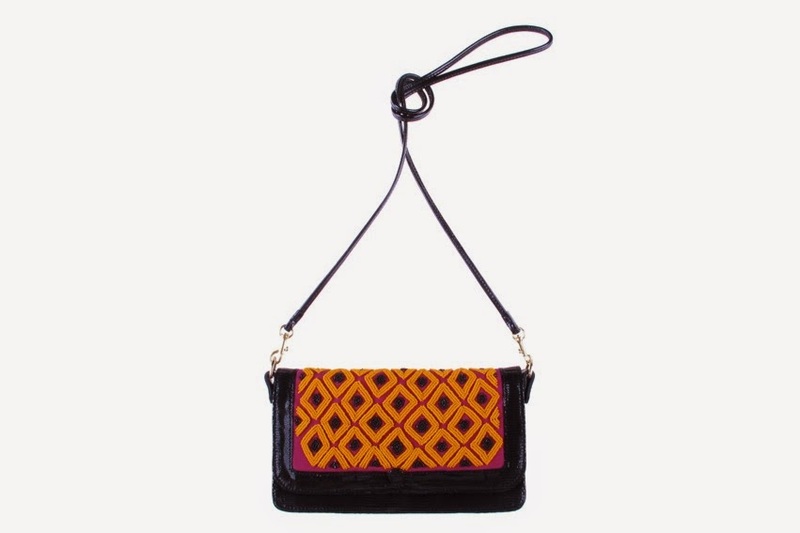 Astounded by the intricacy of their work and a shared passion for women’s rights and community empowerment a decision was swiftly made to collaborate on an exclusive collection of beaded bags. 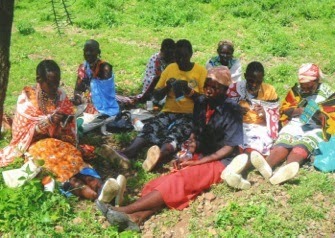 Sentero is married with two daughters and lives in the Keekonyokie location in Kajiado County, Kenya. Relying on beadwork to support her family, she meets twice a month to chair a group of likeminded women who discuss issues effecting the community and ways of promoting and selling their beaded products. 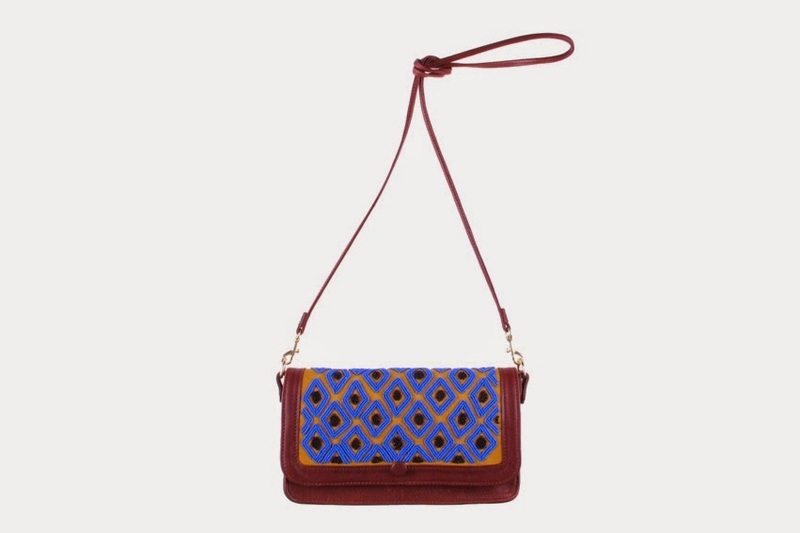 Chloe came into contact with the beautiful beadwork, traditionally done on leather belts, and felt that the striking patterns would work wonderfully on bags. Sentero and her group are the breadwinners of their families and each contribute on a monthly basis to a combined kitty of funds that go to school fees and to upgrading shelters from Maasai manyatta to the modern mambati houses. Chloe gave Sentero the colourful leather panels for three different Missibaba bags and the Cha Ching, Macaw Sling and Macaw Clutch were given a uniquely Kenyan makeover. 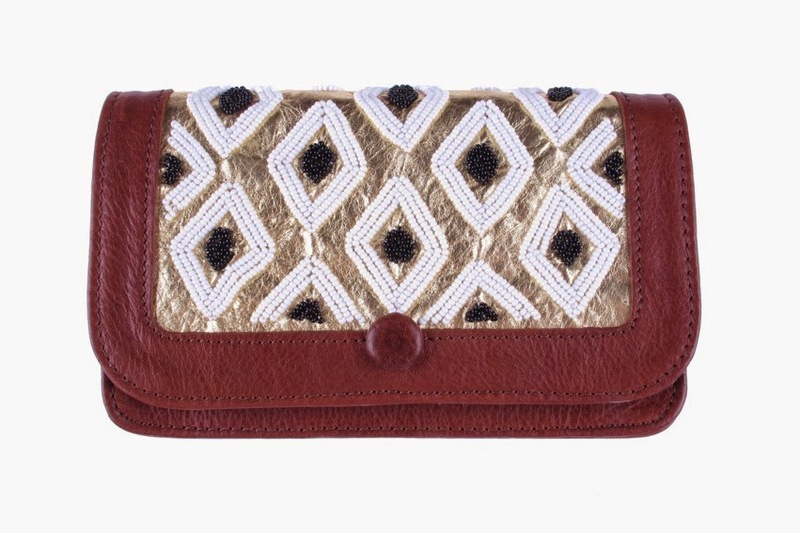 “I am thrilled with the outcome and completely love the slightly skew obviously hand beaded feel,” she enthuses. A true labour of love, each bead has been stitched on individually, evident by the odd stray needle hole, and took the women many weeks to complete. The beaded panels were then delivered to the bustling Missibaba studio in Cape Town to be assembled and finishing touches made. The final outcome is a small collection of unique and exquisite pieces ready to be worn and loved by a handful of lucky women. 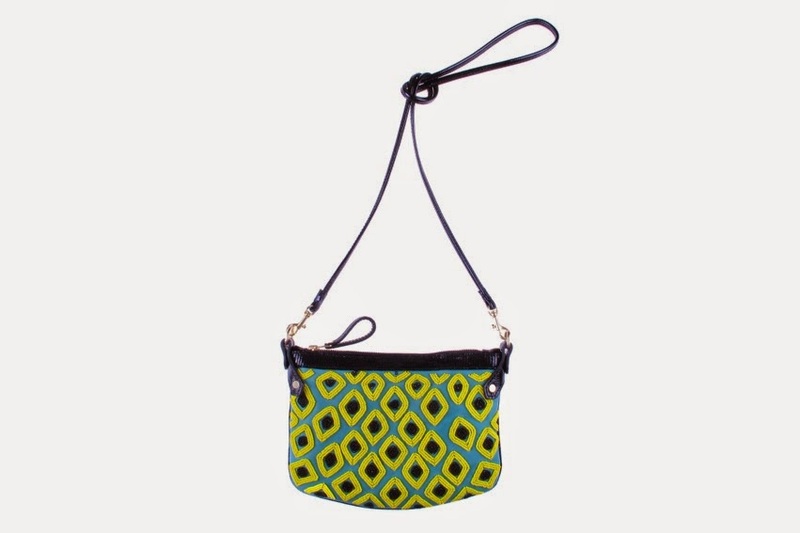 Chloe and business partner Lizel Strydom are attracted to the handmade, artisanal quality of African design and crafts. “The patterns embrace the ethos of beauty in imperfection. No line is straight, no dot or mark the same and the overall effect speaks to the heart! It is very human”, explains Chloe. The pair describes African design as having a freedom that is completely intoxicating and insatiable. 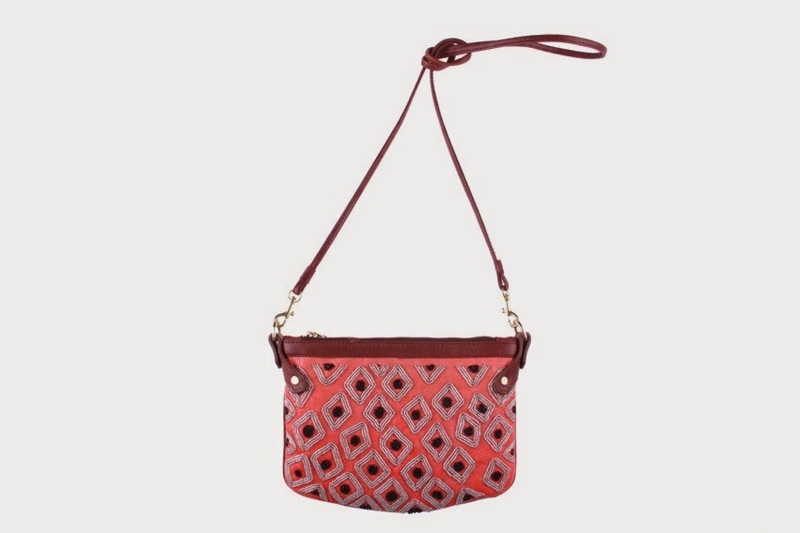 Missibaba beaded collection bag prices range from R2250.00 to R3600.00 and are available for purchase exclusively from the Missibaba shop in Birdhaven, Johannesburg (Shop 3 Wrenrose, 64 St. Andrew St, Birdhaven, Johannesburg).